FPCN offers a full range of women’s healthcare services, including Prenatal care. 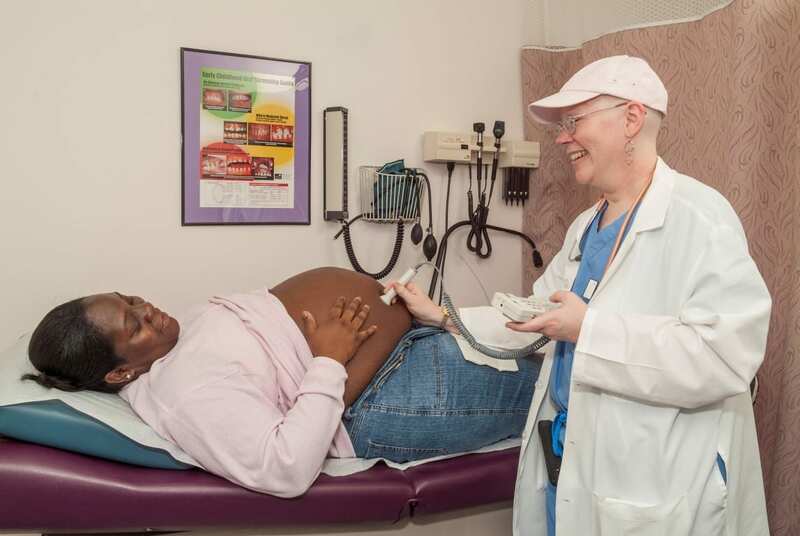 Our prenatal care team includes UPenn Family Care Physicians and Midwives, Hahnemann Midwives, an RN health educator, Behavioral Health Consultants, Nutritionists and Social Workers. Our prenatal care services seek to provide support to the entire family as preparations are made to meet challenges that accompany pregnancy and the transition to parenting. Postpartum appointments are encouraged for all patients to assess family adjustments, health and well-being and family planning needs.